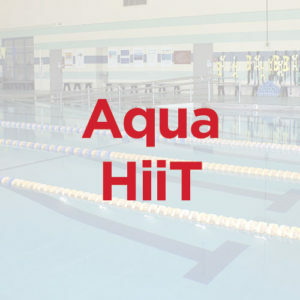 “Aquatic High intensity interval Training!” Intervals for 20sec – 10sec rests. 4 min/round … 8 rounds/class. Increase metabolic rate and burn calories for up to 72hrs later. XP=Express 30 minute class.